The maritime industry and especially the shipping industry are for many reasons a special case when it comes to insolvency. 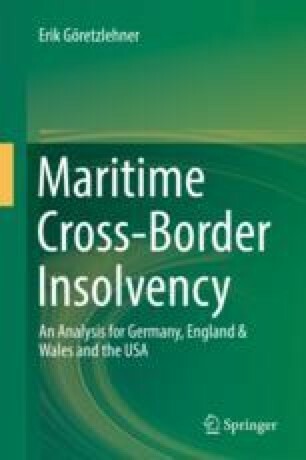 Not only is the international character of shipping an inherent feature but the mobility of the main assets of most financially struggling shipping companies, the ship itself, presents a further complicating factor for the reorganisation or liquidation under national insolvency laws. This chapter serves to display one of the most salient features of maritime law, the law of maritime securities and in particular that of maritime liens.